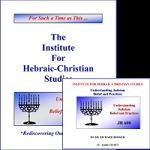 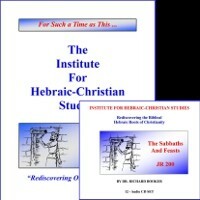 Those who want to earn a Diploma in Hebraic-Christian Studies may do so by answering the questions at the end of each lesson and submitting their answers electronically through email as a Word Document. Students who are not interested in earning the diploma need not submit their answers. 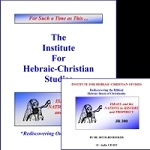 Students who submit their answers are assigned a graduate assistant who will review the answers, record the students progress and send comments back to the students. Once students have completed all the requirements for graduation, they will be awarded a Diploma in Hebraic-Christian Studies.